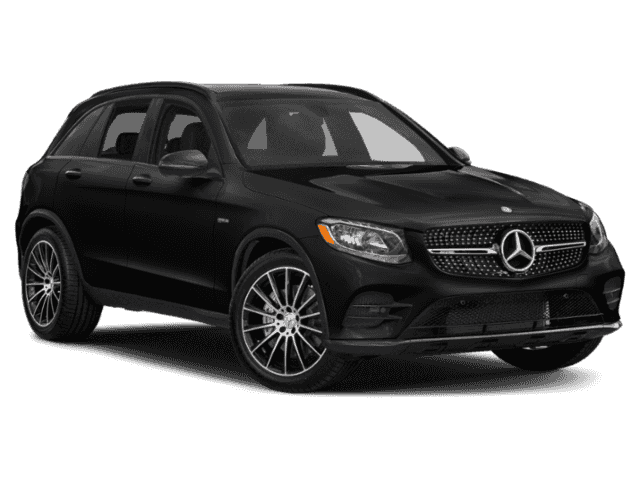 Only 1 AMG® GLC 63 SUV model left in stock! Navigation, Heated Leather Seats, Moonroof, DVD Entertainment System, Power Liftgate, PANORAMA ROOF, HEATED & VENTILATED FRONT SEATS. 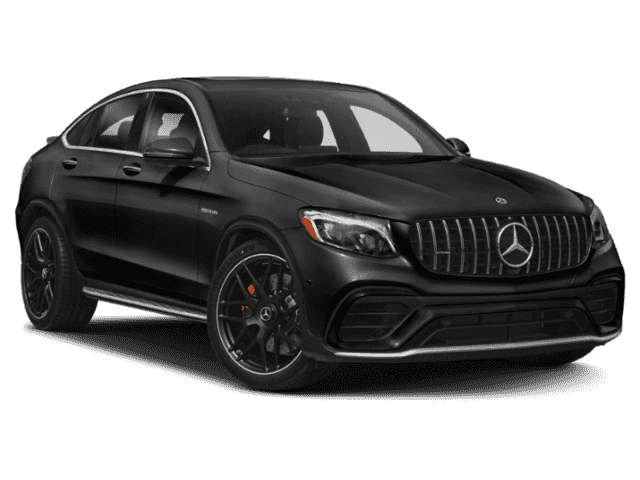 designo® Cardinal Red Metallic exterior and Black Nappa Leather interior, AMG® GLC 63 trim. SEE MORE!======KEY FEATURES INCLUDE: Full-Time All-Wheel Drive, Power Liftgate, Turbocharged, Premium Sound System, Satellite Radio. Keyless Entry, Privacy Glass, Steering Wheel Controls, Child Safety Locks, Heated Mirrors. 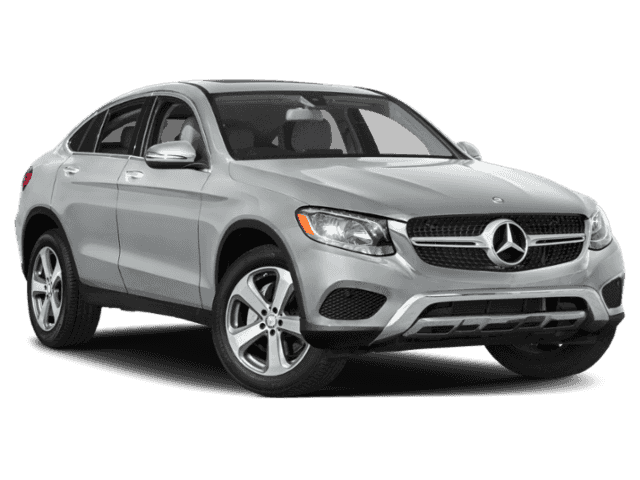 ======OPTION PACKAGES: PLATINUM WHITE/BLACK, EXCLUSIVE NAPPA LEATHER UPHOLSTERY, MULTIMEDIA PACKAGE Radio: COMAND® System w/Navigation, COMAND® Single CD/DVD, Touchpad, Navigation Map Updates For 3 Years, DVD Coding, WHEELS: 21 AMG® TWIN 5-SPOKE, BLACK Tires: P265/40R21 Fr & P295/35R21 Rr, High-Performance Tires, PANORAMA ROOF, PARKING ASSISTANCE PACKAGE HANDS-FREE Comfort Package, Parking Package, Surround View Camera System, HANDS-FREE ACCESS, PARKTRONIC w/Active Parking Assist, HEATED & VENTILATED FRONT SEATS. 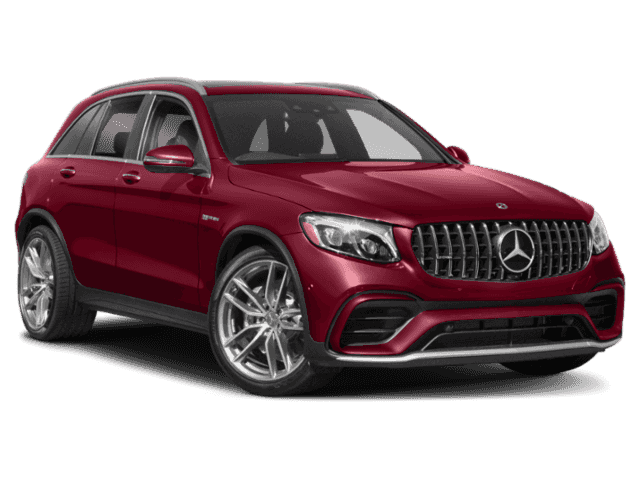 Mercedes-Benz AMG® GLC 63 with designo® Cardinal Red Metallic exterior and Black Nappa Leather interior features a 8 Cylinder Engine with 469 HP at 5500 RPM*. Horsepower calculations based on trim engine configuration. Please confirm the accuracy of the included equipment by calling us prior to purchase.